Ancient African Yoga (Smai Tawi) refers to the entire spiritual system of self-development created by the sages of Ancient Egypt. The geometric positions and postures seen in the hieroglyphs and temple walls of Ancient Egypt are some of the earliest manifestations of yoga before it's migration to India. It’s a healing and regenerative Yoga system, characterized by a series of body postures combined with controlled deep breathing and meditation. 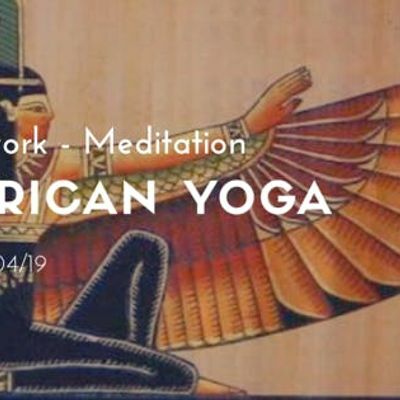 Discover the history, philosophy of Ancient African Yoga and how this lifestyle and body poses can profoundly affect your health, wellbeing and consciousness.